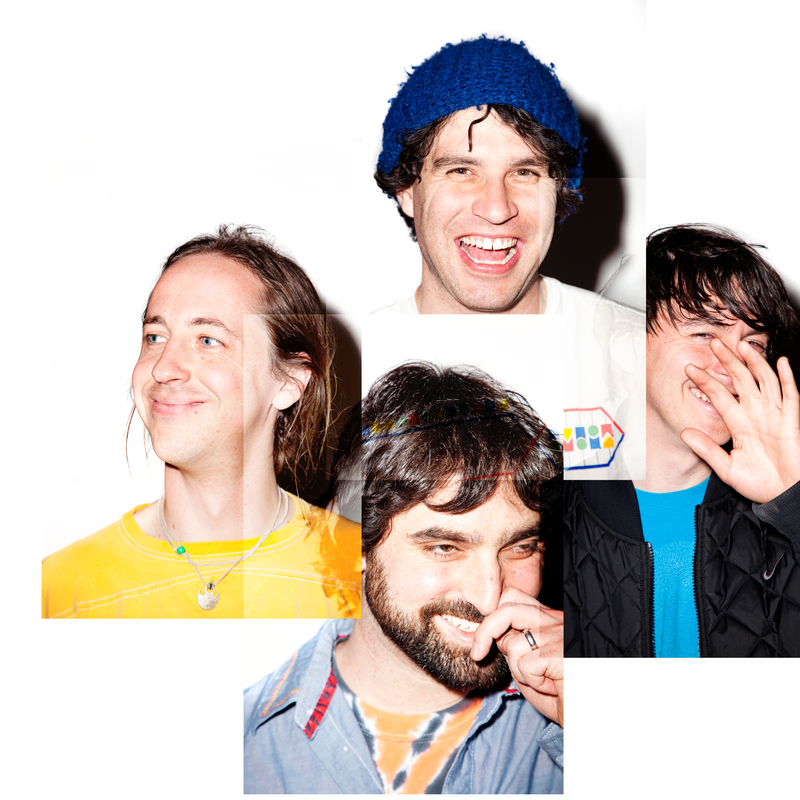 Jonk Music Chats With Brian Weitz Of Animal Collective | True Endeavors Presents: music, tours, tickets, mp3 downloads, concert pictures, videos, Madison WI. If you’re not yet sold, we highly recommend checking out this great Jonk Music interview with Animal Collective’s Brian Weitz. The band will be in Madison on March 17 for a concert at the Orpheum Theater. Tickets are going fast, so be sure to snag yours early!